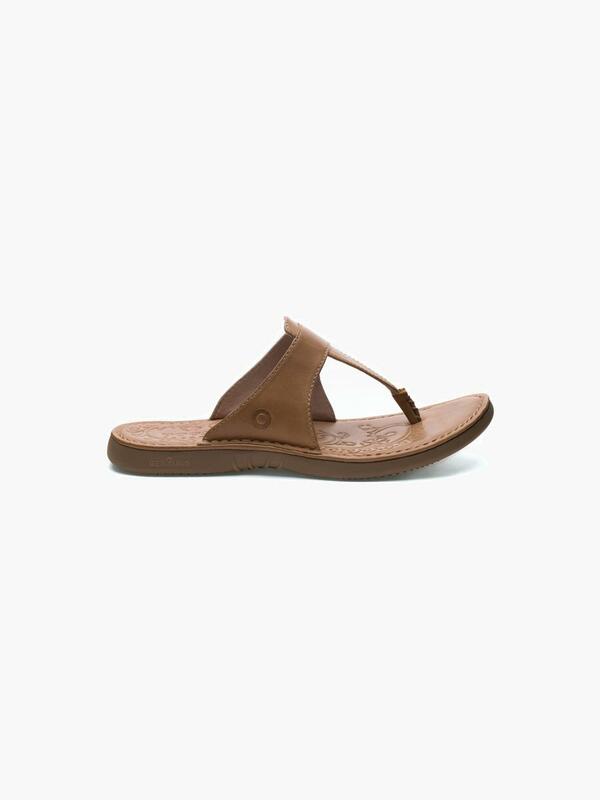 A trendy leather sandal with traditional Bogs comfort. Be comfortable and stylish on your daily adventures. Crafted with a full-grain, water-resistant, leather upper and includes a 100% Rebound cushioning outsole to assure lasting support for every step along the way.